You are here: Home / News / Merry Christmas! 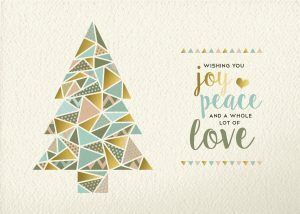 Warmest Greetings and Holiday Cheer……. Peace, Hope and Joy on Christmas Day to you and your family!